Login on Instagram using Facebook: Logging in on Instagram through your Facebook account is a very good approach people make use of this days. Since Mark Zuckerburg owns both Facebook and Instagram, you can actually use your Facebook login detail to login into Instagram and also link your Facebook account with your Instagram account. 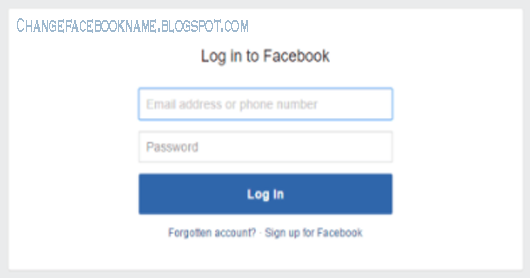 Facebook login details can be used whenever you forget your Instagram password or not certainly sure of it. The procedures below should be followed to login to your Instagram using Facebook and note, this procedure will work for Instagram on any device. 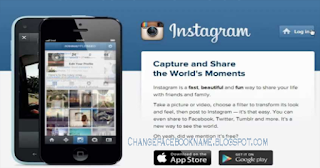 Open the Instagram app on your mobile devices or visit the website http://www.instagram.com/ via browsers. 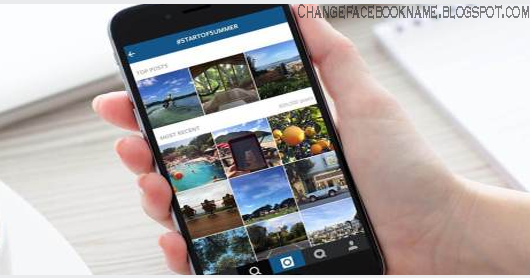 Then you will be logged in into your Instagram account through the Facebook details you dropped. You can now have fun checking your follower's photos and video clips at the same time uploading yours.